Thanks to the inescapable presence of the internet, more than have the world is suffering from the disease Nerve Attenuation Syndrome (NAS). 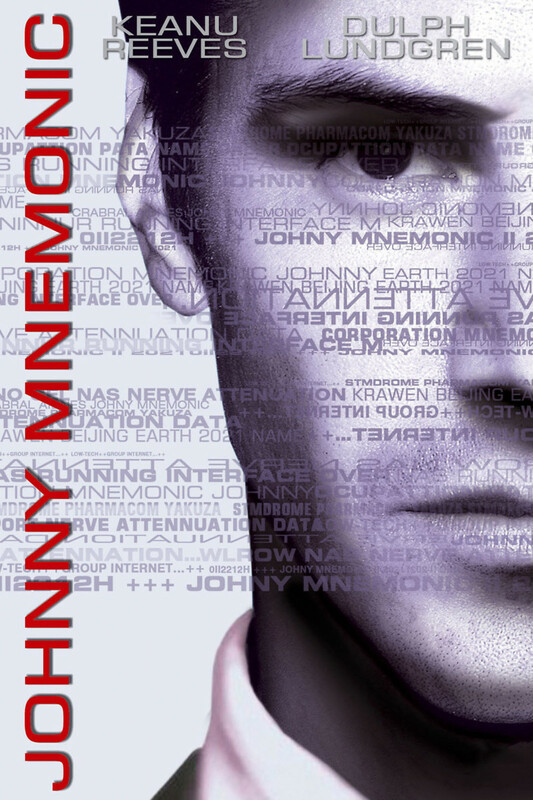 The cure for this disease is downloaded onto a microchip which was implanted in Johnny. All Johnny has to do is travel to Newark so that the information can be gotten and delivered to those in need. However, Johnny is apprehended on his way to Newark and must fight in order to accomplish his mission.